Local attractions - including museums, art galleries, performing arts organizations, festivals, parks, and entertainment venues - are teaming up to bring you awesome deals and discounts during the month of May. 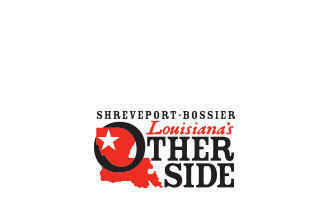 Discounts for Be A Fan of Shreveport-Bossier are being added every week, so be sure to check back and plan how you’re going to welcome summertime in our sister cities. Click each listing below to get all of the details about the attraction and its offer. Be sure to also register for a chance to win a staycation complete with hotel accommodations, tickets to popular attractions, and gift certificates to local restaurants. Share your experiences on Facebook, Twitter, Snapchat and Instagram using the hashtag #BeaFanofSB!